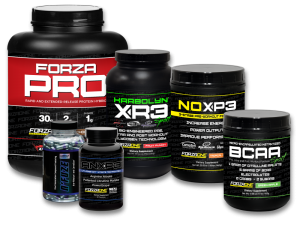 Miscellaneous stacks Archives – Nutrishop Tampa Nutrishop Tampa is a great place to get supplements and vitamins, order by telephone 813-991-9999 today! 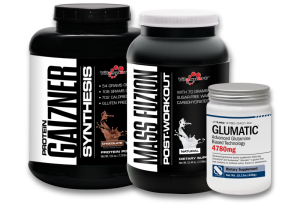 If you need workout products without caffeine as a stimulant, this is the stack for you. 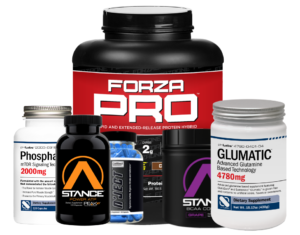 This Stimulant Free Stack includes NJECT, Stance BCAA, PhosphaTOR, GLUMATIC, Power ATP, and Forza Pro protein. The supplement fact information for each product can be found by clicking the buttons below.